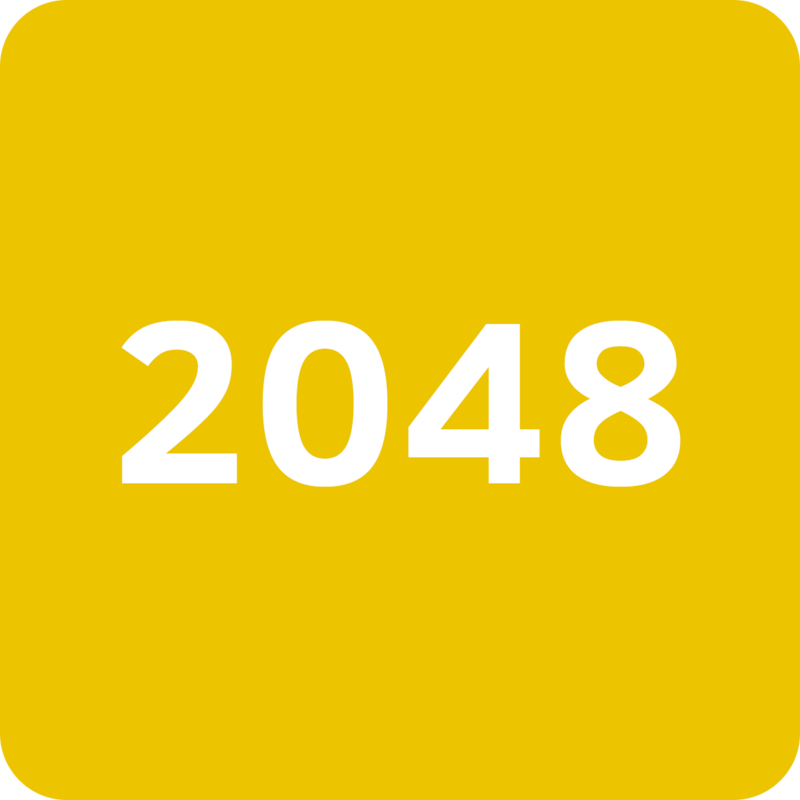 Love 2048? Want to show off your skills AND win spirit points? Then come to G-3 on Thursday or Friday for a heated 2048 competition! But get there fast! There's limited room and we have a first come first serve policy! PRO TIP: Practice before the competition to win! Also, aim to get the highest score and not the highest tile!